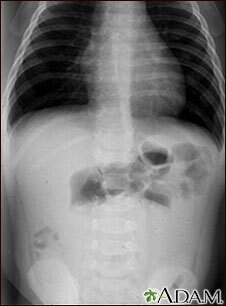 Intussusception can affect both children and adults. However, most cases occur in children ages 6 months to 2 years. It affects boys four times as often as girls. Hostetler MA. 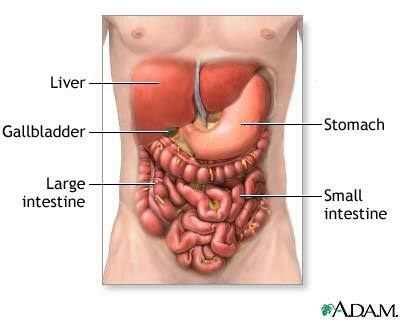 Gastrointestinal disorders. In: Marx JA, Hockberger RS, Walls RM, et al, eds. Rosen's Emergency Medicine: Concepts and Clinical Practice. 8th ed. Philadelphia, PA: Elsevier Saunders; 2014:chap 172. Kliegman RM, Stanton BF, St Geme JW, Schor NF. 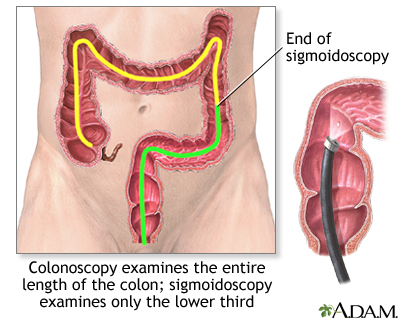 Ileus, adhesions, intussusception, and closed-loop obstructions. In: Kliegman RM, Stanton BF, St Geme JW, Schor NF, eds. Nelson Textbook of Pediatrics. 20th ed. Philadelphia, PA: Elsevier; 2016:chap 33.